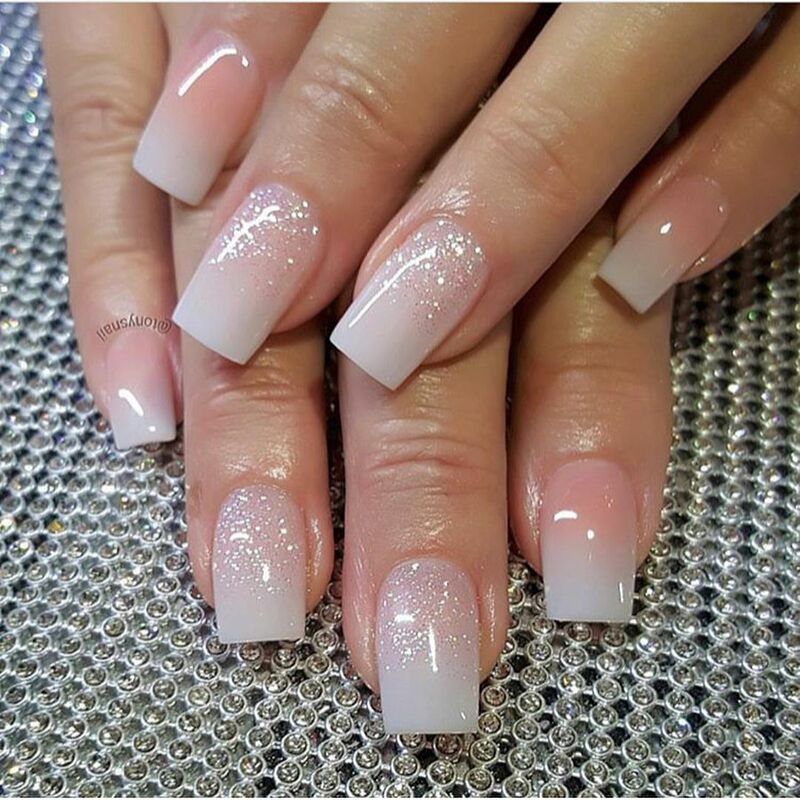 Looking to change your nail’s style? 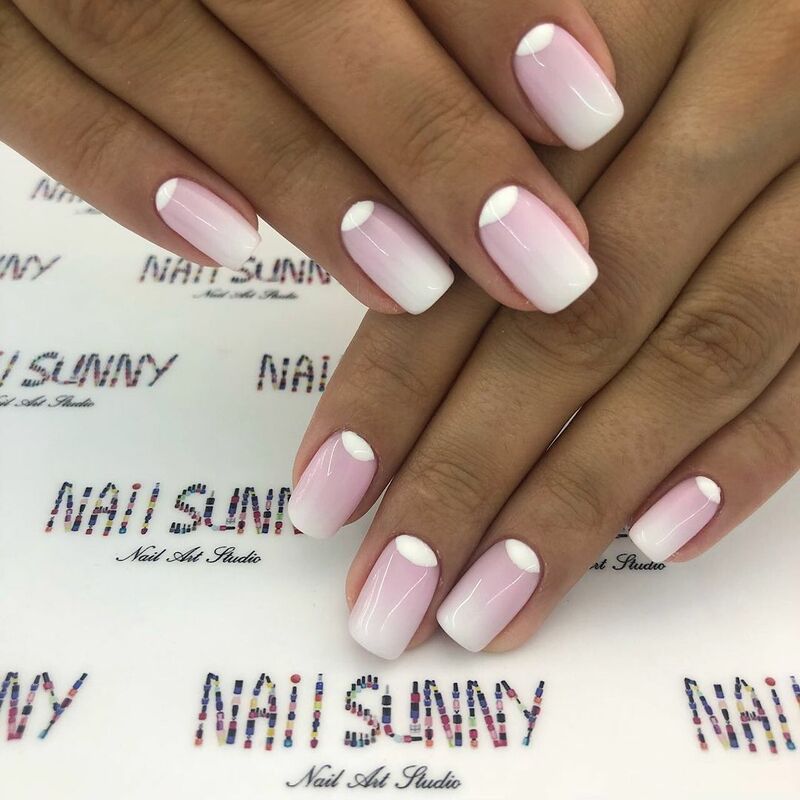 The marble nails are the most popular manicure trend right now we’ve seen across the catwalks, Instagram and much more. Have a look at these the best and not over the top chic marble nail art designs below and next page for more inspiration.